The perfect cake in a vape! Rich, decadent, smooth cheesecake with swirls of bright, slightly tart raspberry and curls of white chocolate sprinkled on top. 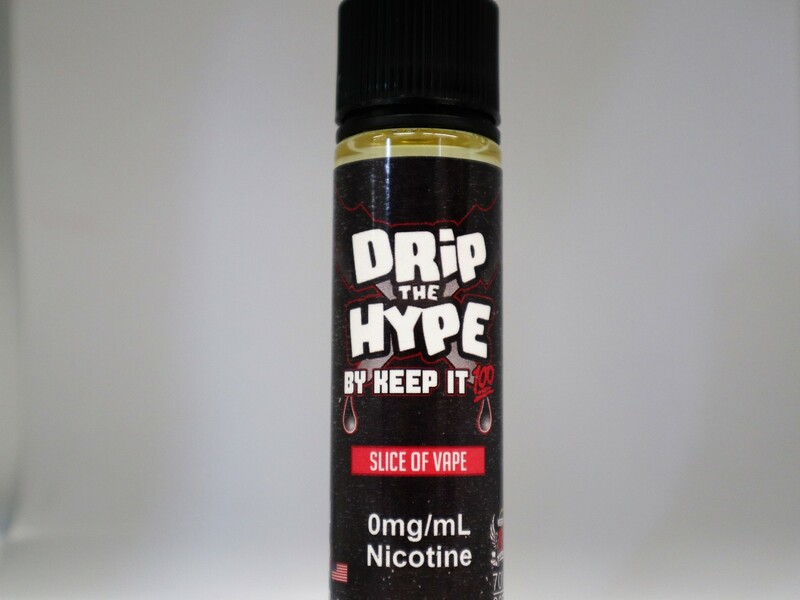 If anything embodies the ultimate indulgence, it's this sensuous, high end vape juice!